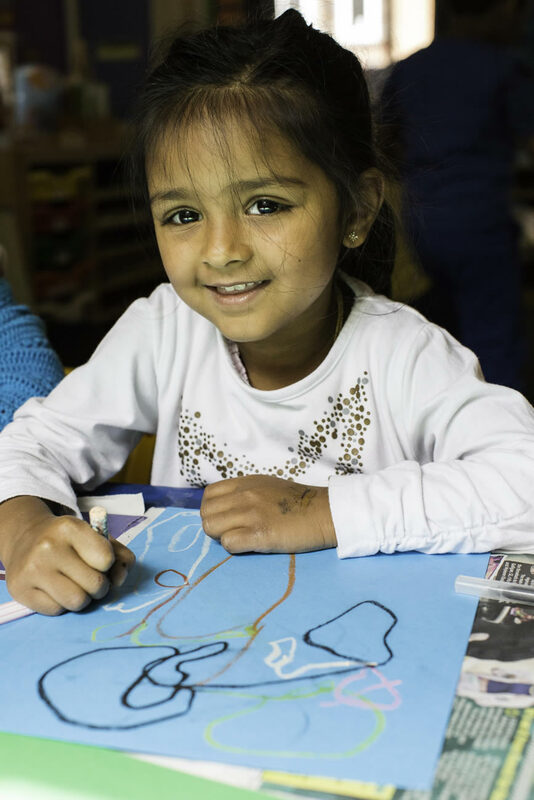 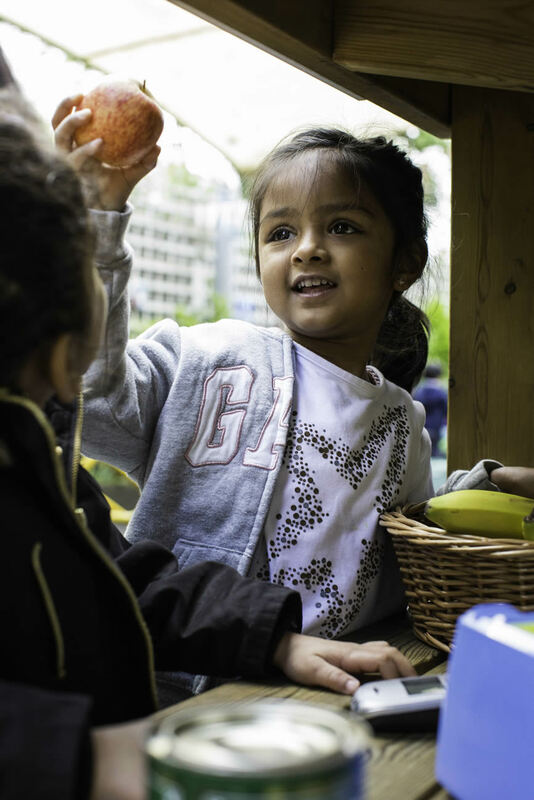 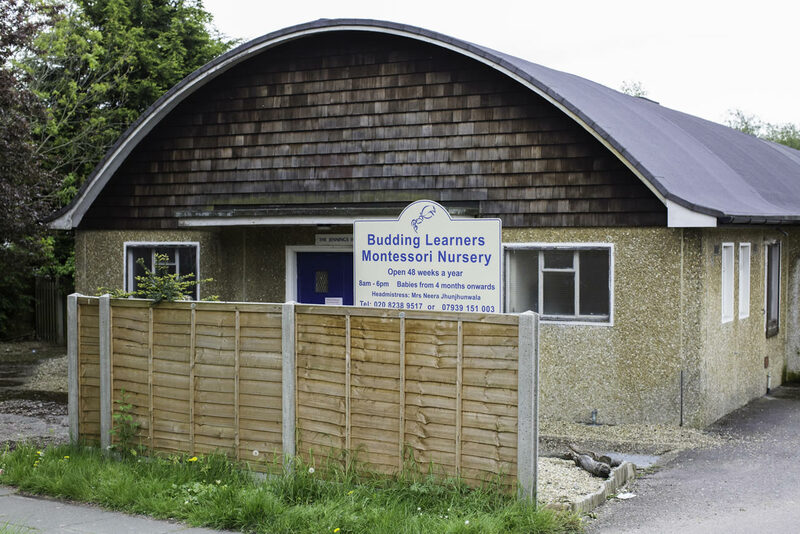 Our Budding Learners branch is located in Kingsbury, North London and is home to up to 65 children between the ages of 6 months to 5 years. 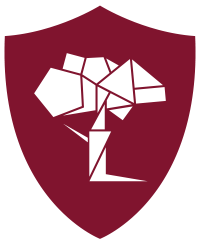 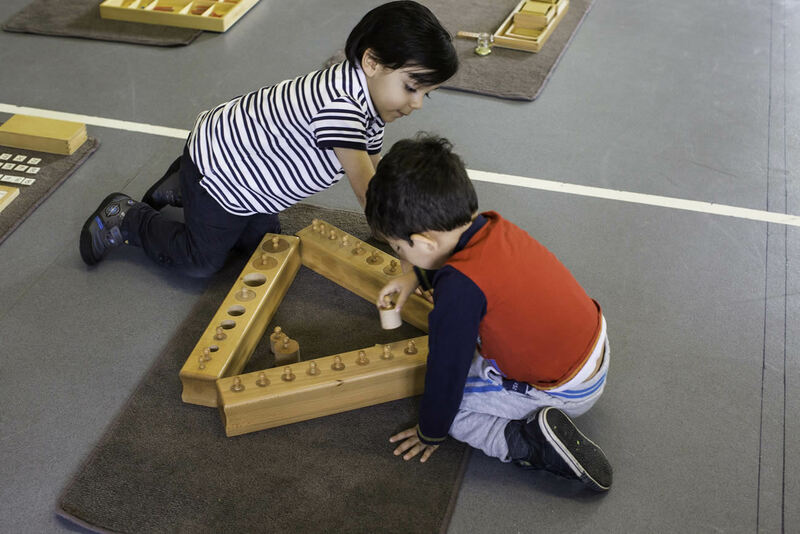 The school was established back in April 2005, and has an extremely friendly and welcoming vibe. 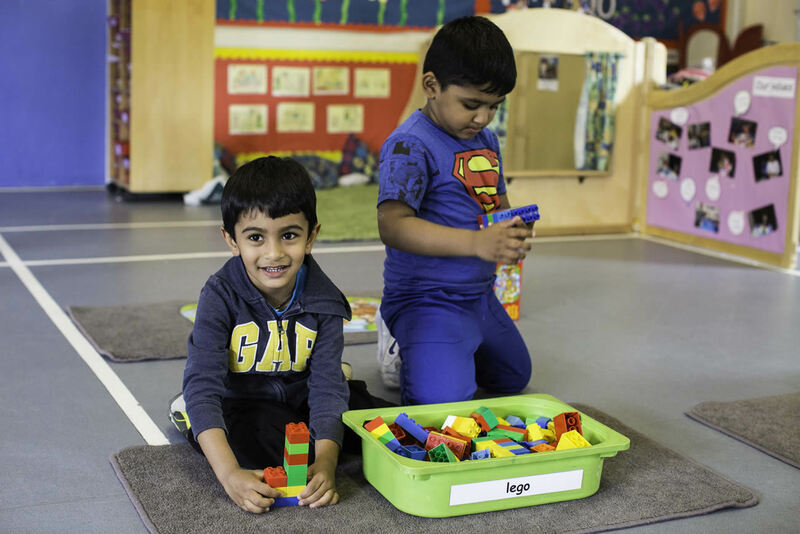 The members of staff here are a close knit community with many of them having remained with the school for a number of years. 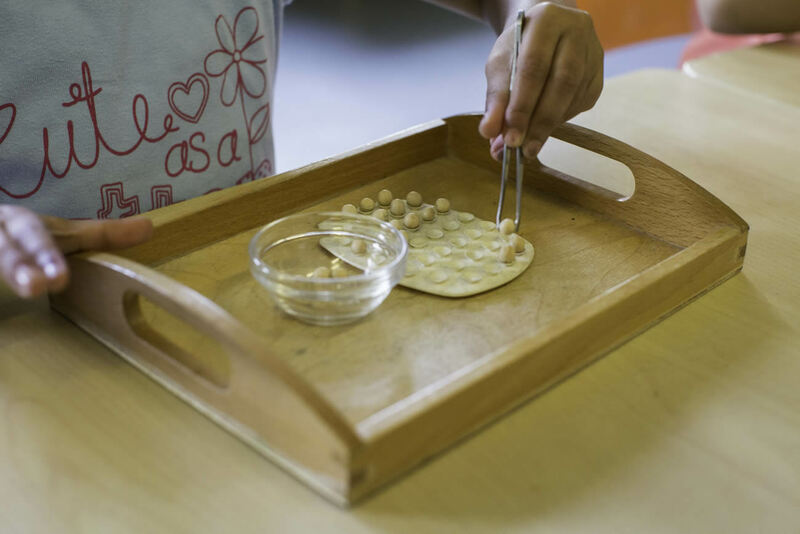 Please contact us using the form below if you would like to enquire about places and availabilty at Budding Learners Montessori. 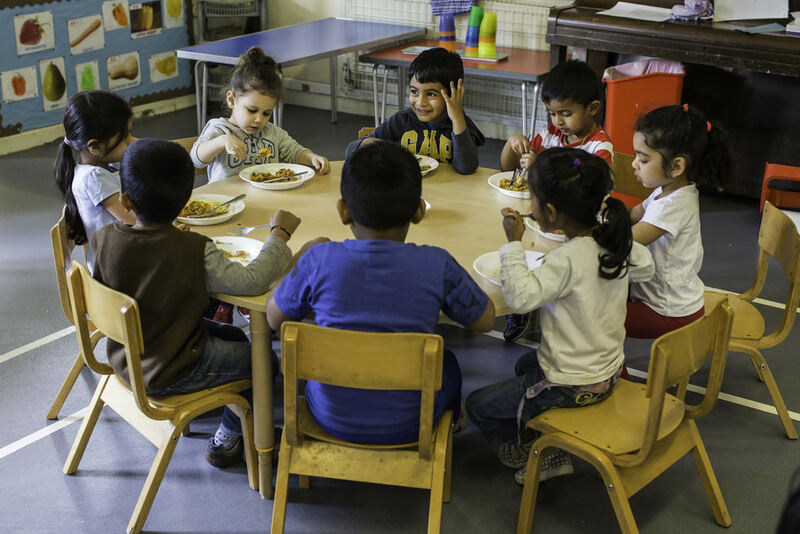 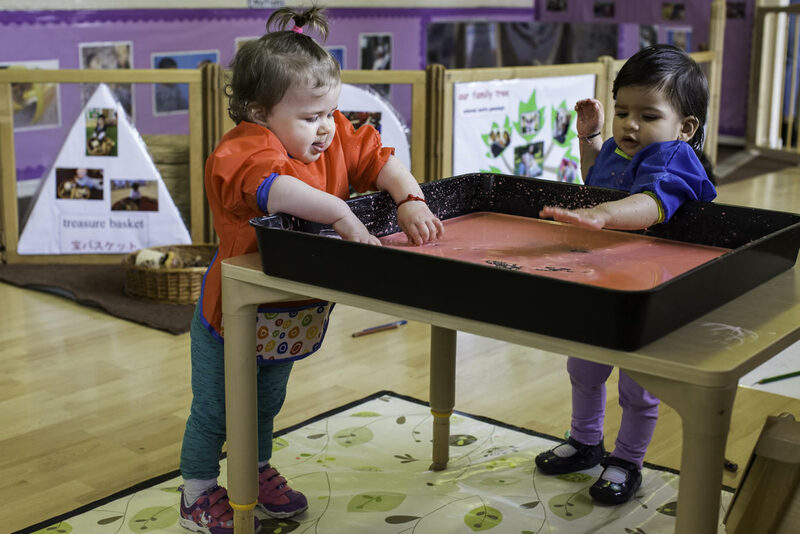 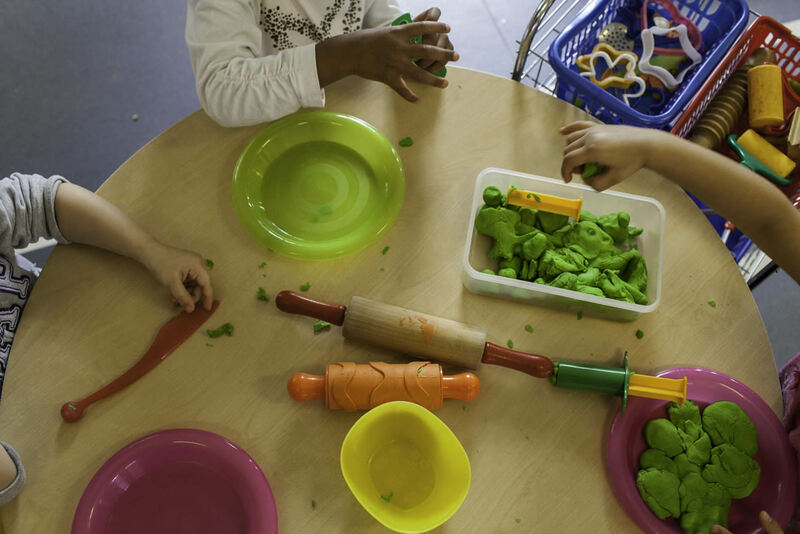 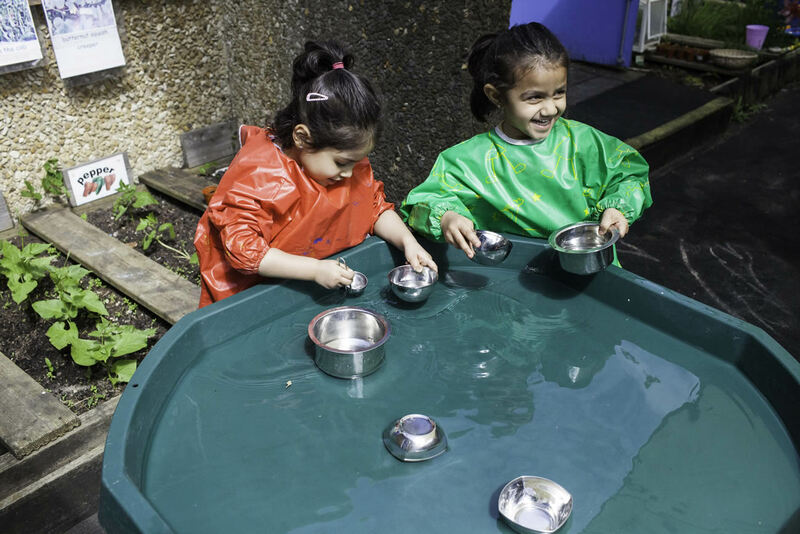 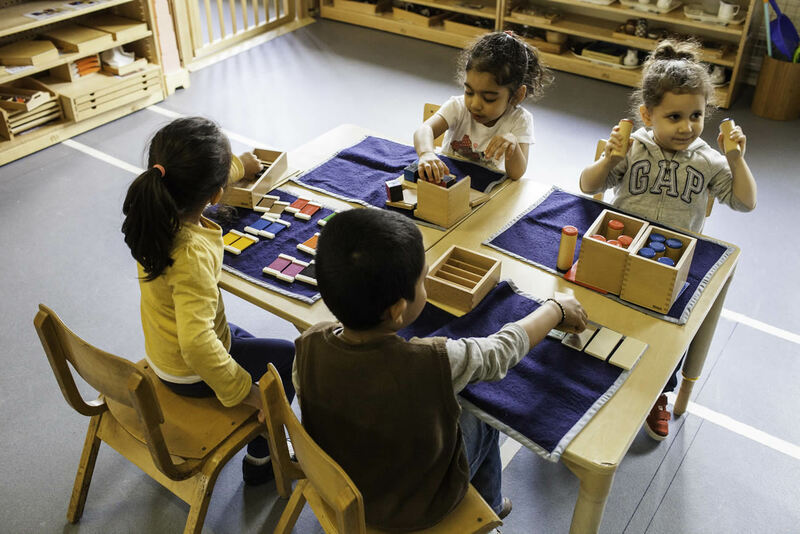 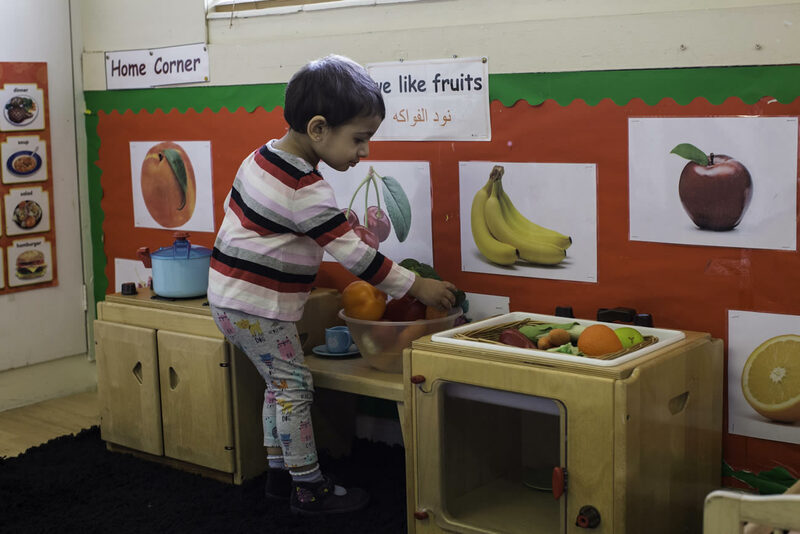 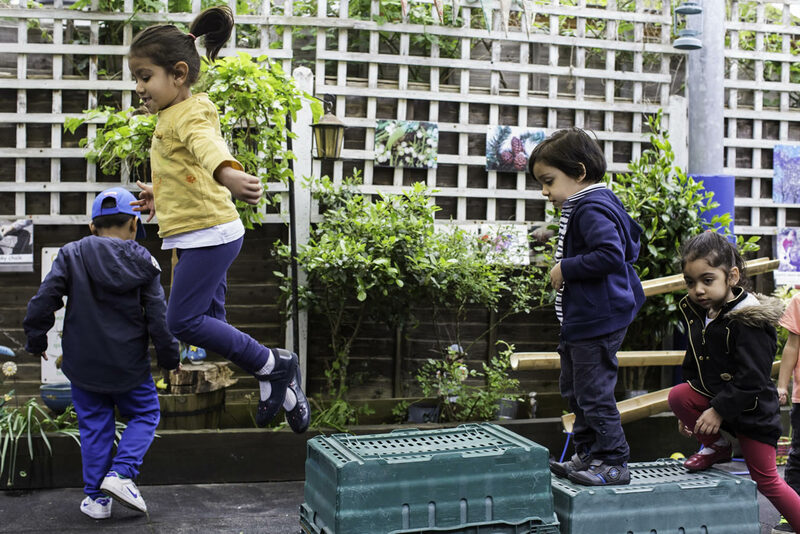 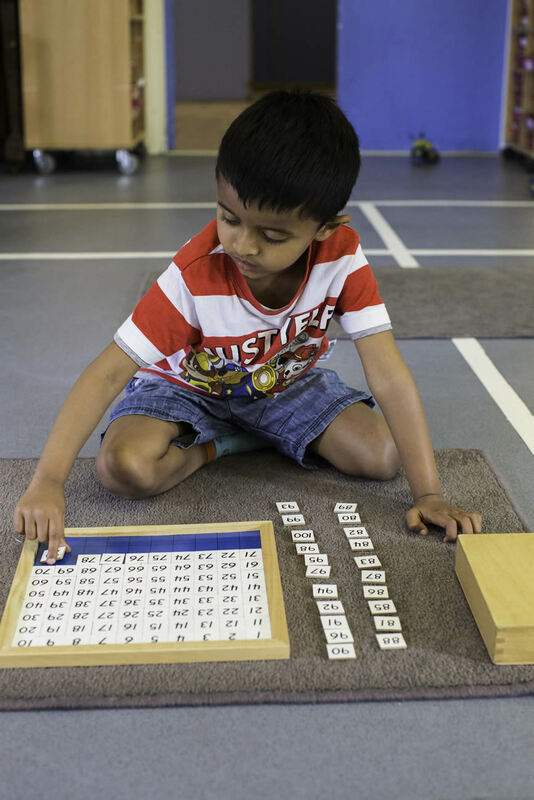 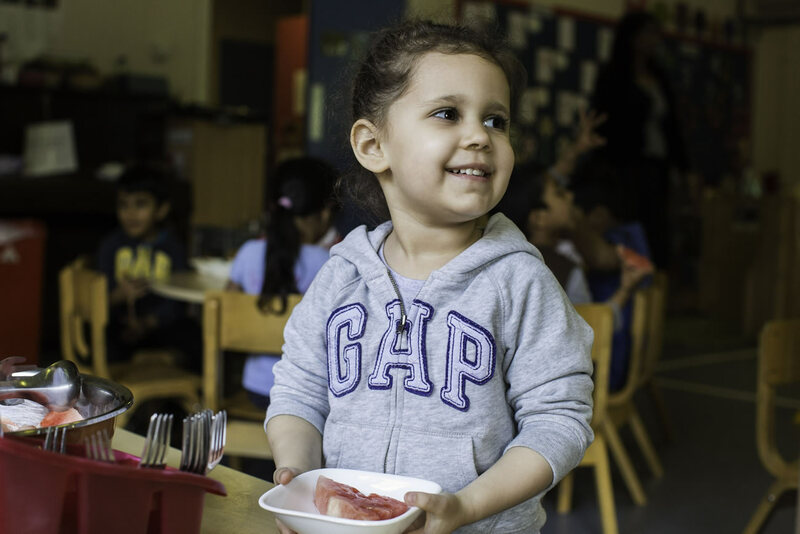 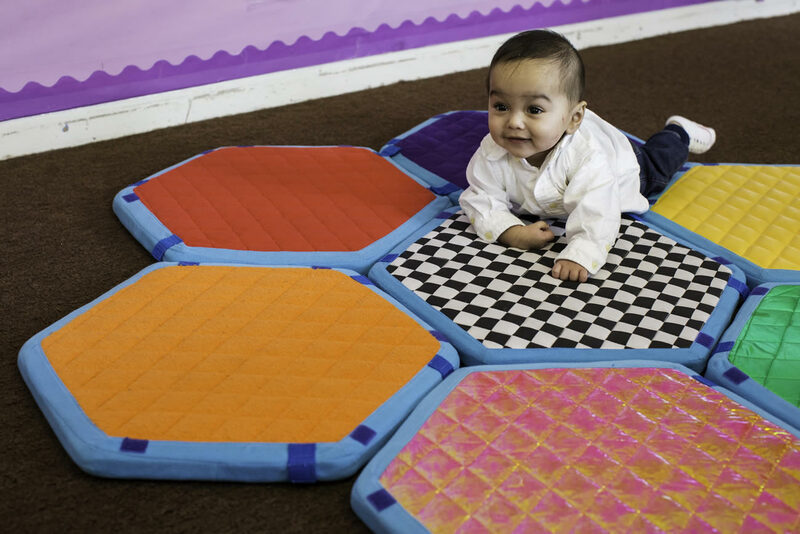 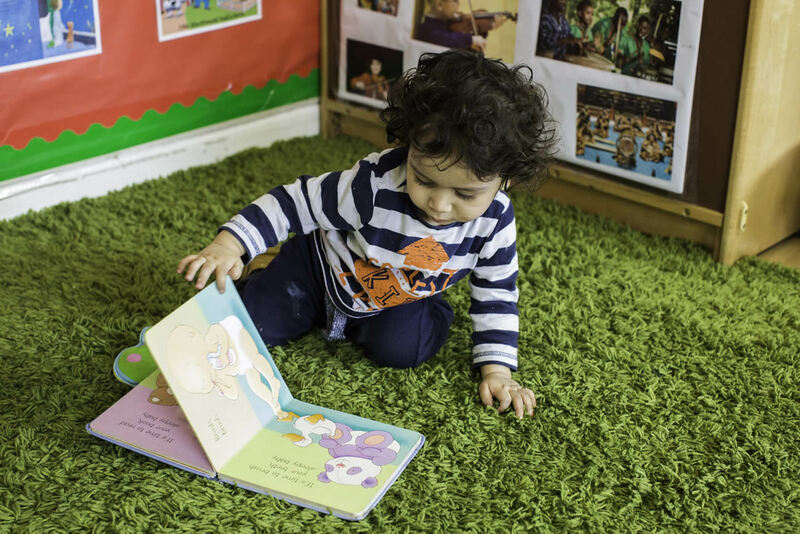 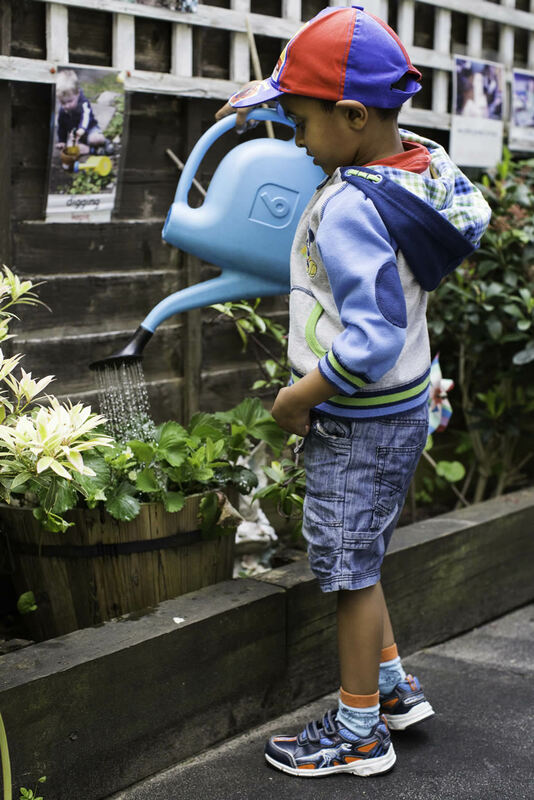 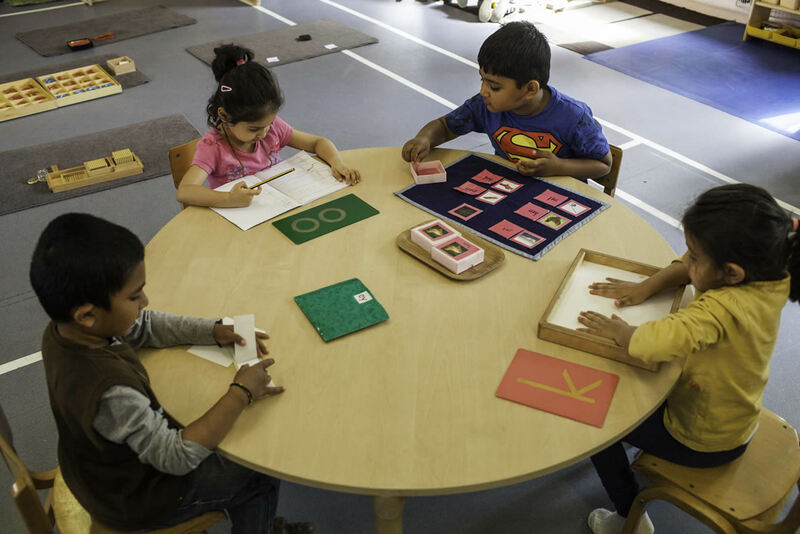 You can also contact us by call our Nursery directly on 0208 238 9517, alternatively email us at buddinglearners@gmail.com.